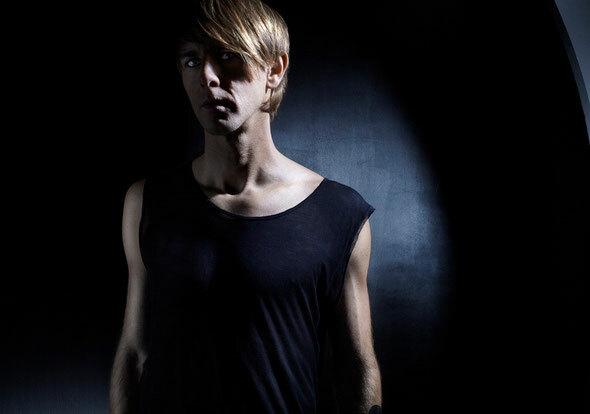 Richie Hawtin recently confirmed he will launch his first solo residency on the island of Ibiza, with the introduction of his new visionary ENTER. concept. Hawtin will take over Thursday nights at the award-winning Space in Playa d’en Bossa for 12 weeks (July 5th to September 20th), curating four rooms built on the principles of music, sake, technology and experience. Hawtin and ENTER. will also collaborate with underground night Kehakuma to form ENTER.Kehakuma on the famed Space Terrace. Hawtin has a strong history with Ibiza thanks to his long-term contribution and association with Sven Väth’s Cocoon creation at Amnesia. Now he feels it’s time to make his own statement on the island, to provide a new platform for the artists and music he supports, and to lead Ibiza into the island’s next phase of development and innovation. Hawtin will play each and every week from the center of the ENTER. experience, within an augmented version of Space’s main room surrounded by new structural lighting installations and technologies. Hawtin will curate the entire ENTER. line-up featuring M-NUS artists, friends, collaborators and like-minded individuals on each floor including ENTER.Sake and ENTER.Air (Space’s rooftop terrace). Hawtin will collaborate with Space on the line-ups for the main Terrace now dubbed ENTER.Kehakuma – bringing his own selection of artists to an already established hotbed of emerging electronic talent. ENTER.Sake is the island’s first true Sake Bar experience - an intimate Japanese inspired room with surprise DJ sets from major guests starting each Thursday at 10pm. For the first time, the official pre-party is in the actual club itself. Hawtin, himself a trained Sake sommelier and a huge fan of Japanese culture, is personally importing the Sake from Japan, recruiting the staff and working with renowned mixologist on the special Japanese Sake & Shochu based cocktail menu. 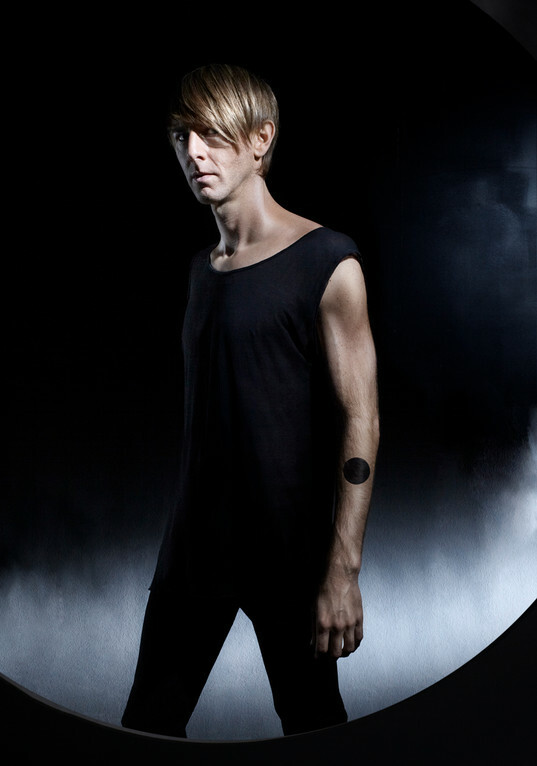 It has been said of Hawtin, “to truly understand this man, you need to understand his love and obsession with Japan”. Each room within the ENTER. concept will be touched by technology; from live Internet feeds, to visualizations of music and sound, to the interactive installations of the transformed Sunset Terrace – now titled, ENTER.Interakt. This will be a new sensory experience beyond music involving cutting edge technologies and ideas.